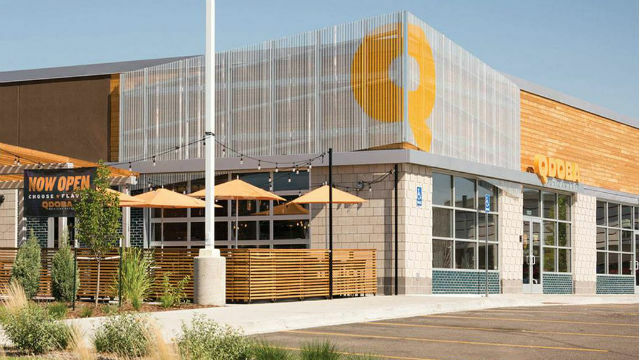 QDOBA Mexican Eats, the 740-restaurant chain recently spun off from Jack in the Box, announced Monday that Keith Guilbault will serve as its chief executive officer. The announcement comes as the fresh Mexican chain also revealed plans to add roughly 100 full-time positions to its new corporate team in San Diego. 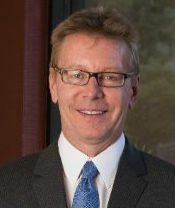 Guilbault previously served as brand president under Jack in the Box’s ownership. “Keith has been instrumental in helping to guide QDOBA through the brand’s sale and transition into an independent company,” said Lance Milken, senior partner at Apollo Global Management Group, which purchased the chain in March. The company also announced the appointment of restaurant industry veteran Susan Daggett as chief financial officer. QDOBA said it is working to build out internal teams that it had previously shared with its former parent company. “With approximately 100 position openings, we couldn’t be more excited to bring jobs to the area and have a positive economic impact, right here in our own backyard,” said Guilbault. Positions are available in accounting, human resources, information technology, marketing, supply-chain management and restaurant development.